All Breeds. All Sizes. All Ages. Best of State UTAH 2013 WINNER! Puppy. Service Dog. Personal Protection. Gentle Companions Ready to Protect. Your best friend, watching out for you. We are an award winning dog training franchise. Welcome to Dog Training Elite! 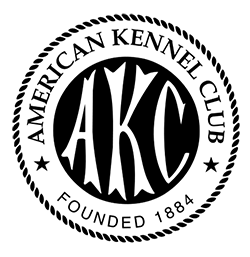 We are a dog training company with over 40 years of experience that specializes in teaching your dog to be obedient for you as well as the rest of your family, with a strong emphasis on teaching your dog the highest level of obedience, despite even the toughest level of distractions. Our programs are certain to meet all of your training needs. Unlike a lot of other dog training companies, we understand that each client has different needs, so we tailor our dog training programs to accommodate your unique situation. Dog Training Elite also trains service animals and personal protection K9's and has donated their time to those with special needs in training personalized service dogs. 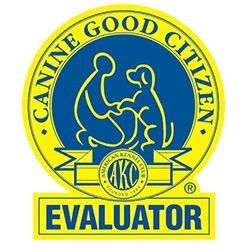 Get a FREE In-Home Evaluation from Dog Training Elite! 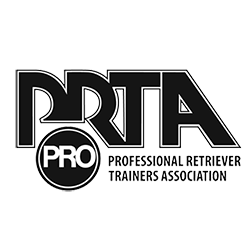 Find a local trainer or learn how to become a dog trainer. We work with dogs of any breed, size or age - and we empower owners with lifelong skills to continue successes, no matter the problem behavior. 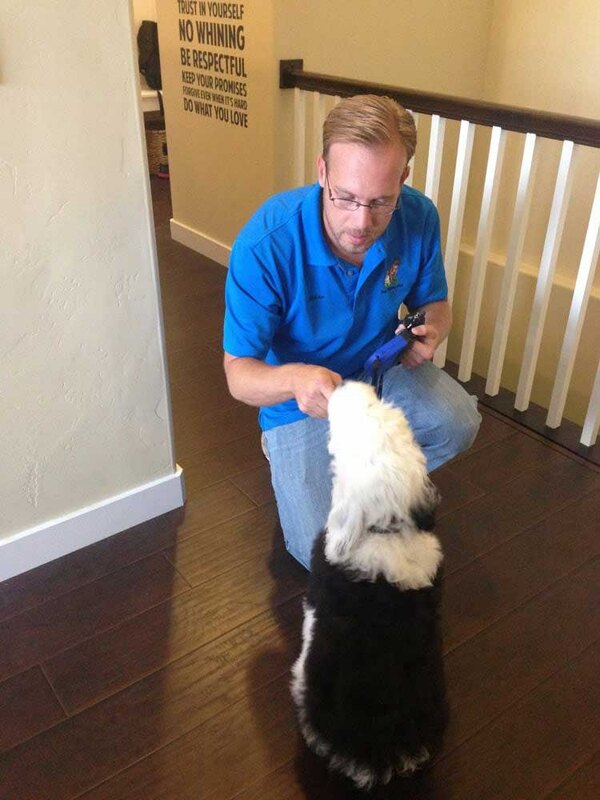 Own the most rewarding business by bringing dogs and their owners closer together. Find out how with Dog Training Elite's unique franchise opportunity! 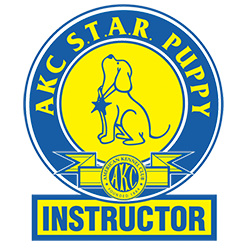 Our dog trainers begin working with puppies as young as 8 weeks old, we will even help you select a puppy from a litter that possess a desirable and teachable temperament. Dog Training Elite has a variety of service dog training packages, all of which are highly personalized to the individual seeking assistance. Dog Training Elite’s personal protection dog training process will ensure that a dog’s loving and social temperaments are retained as the protection skills are properly developed. One of the most difficult, necessary and rewarding behaviours to correct in a dog is anxiety and aggression. Our dog trainers specializes in proper dog training techniques that help correct a dog's anxiety and aggressive behaviors. Dog Training Elite believes strongly in the healing power of service dogs for retired military veterans, and we donate our time and passion to training service dogs for the foundation. We also offer a 10% discount to active service members. A Dog Training Elite facility therapy dog is highly trained to have a positive impact on the health and well being of both individuals and community health. Once you and your dog have basic commands in place (meaning your dog will successfully come, sit, stay and obey other basic commands), they are invited to join us for additional training that is highly valuable in further building upon already learned techniques. 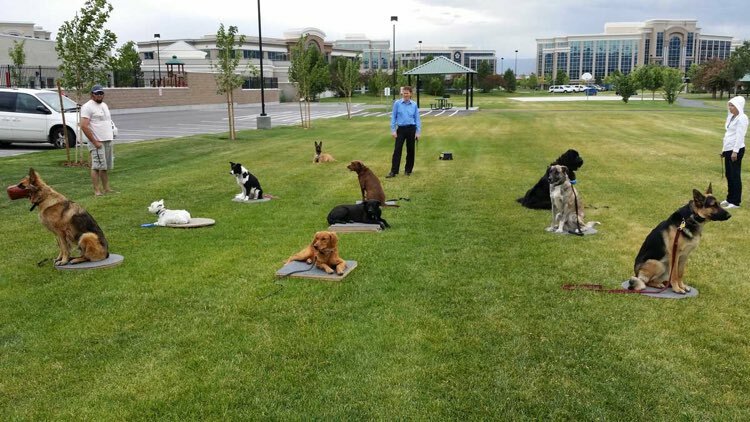 Our group classes are designed to place yourself and your dog in public places (surrounded by other dogs, people, smells and sounds), so that you can train your dog to obey you... regardless of the many distractions screaming for their attention! 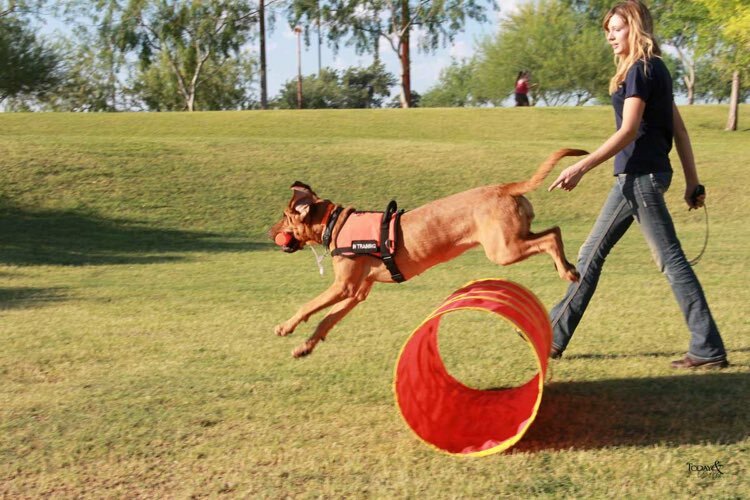 Dog Training Elite is the last dog trainer you’ll ever need! 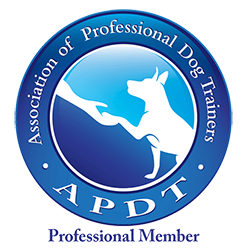 Wondering if we have dog training services near you? 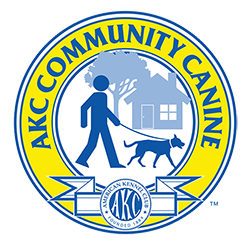 Our processes allows us to easily complete our training services at your home or within the environment where behaviors manifest—such as in the park or around other dogs while you walk through the neighborhood! At Dog Training Elite, we provide professional dog training services in the following areas and more! Contact a local trainer or view our training programs. In home dog training is the most effective method to achieve sustained success. Help your dog stay happy and healthy with these tips.